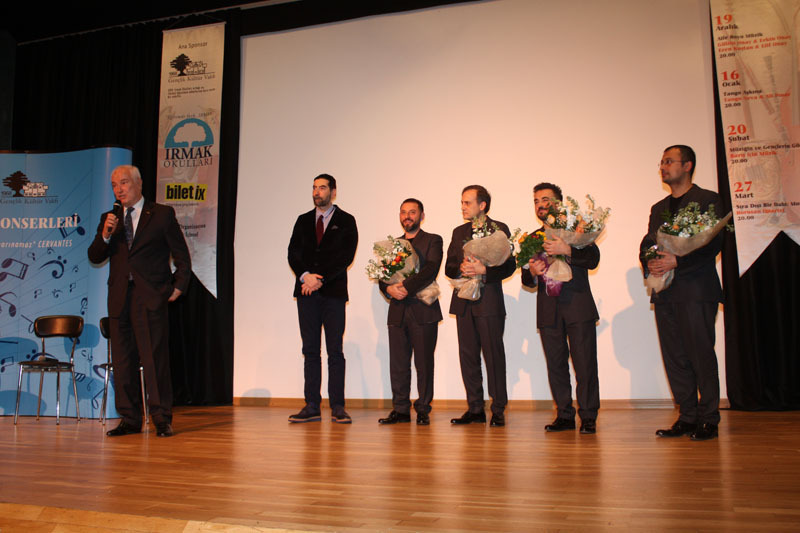 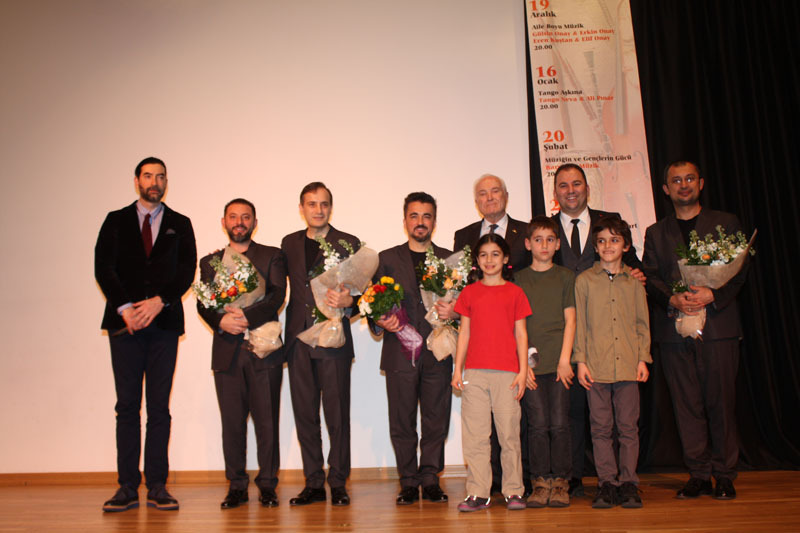 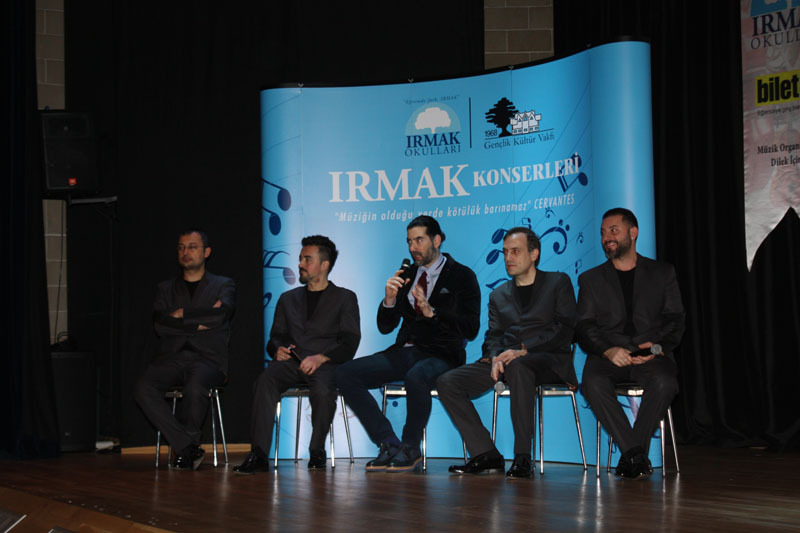 Irmak Concerts which started on November 21st,2017 and have been hosting the most important musicians and groups of Turkey for concerts since then hosted Borusan Quartet for its last concert on March 27th. 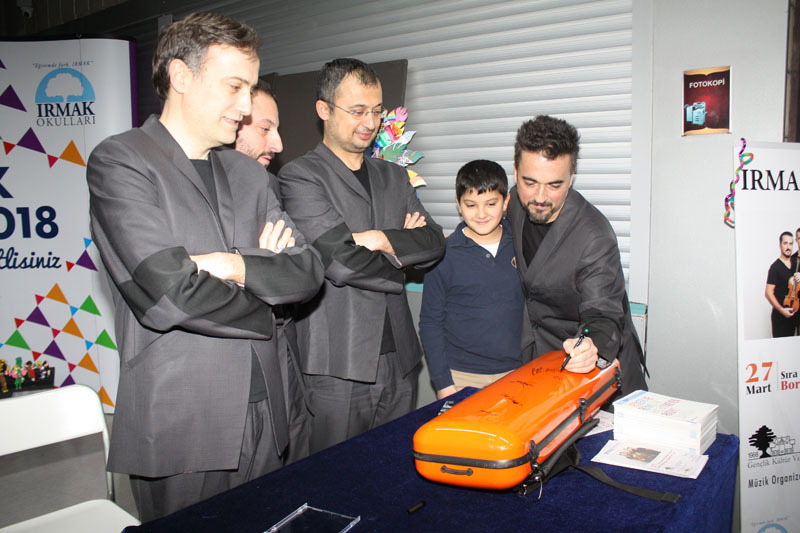 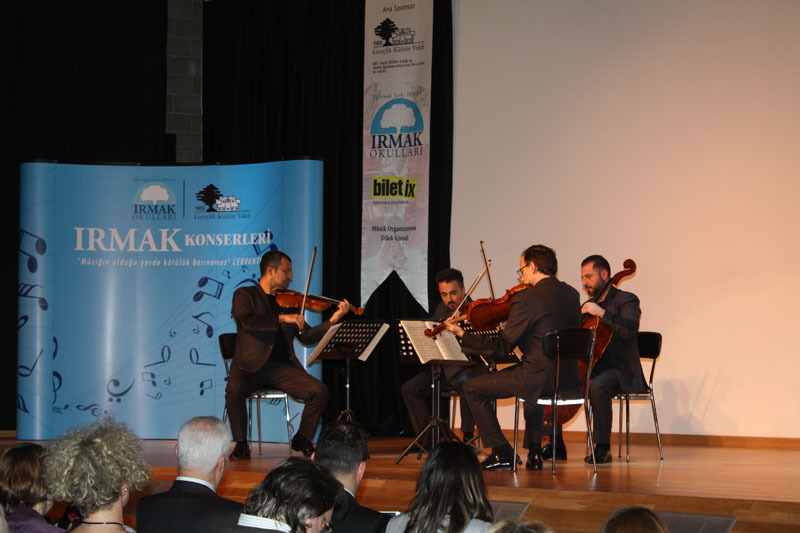 Borusan Quartet gave an incredible concert titled ‘Extraordinary Genius: Mozart’ in Irmak Concerts. 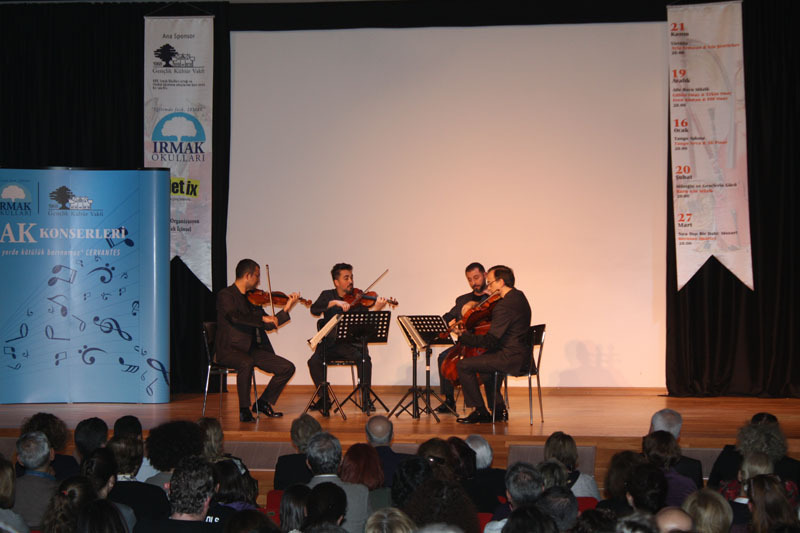 They interpreted Dissonance by popular and genius composer Mozart whose life has been on movies and books, who composed his first composition at the age of five and had completed more than six hundred compositions in his 35 years life. 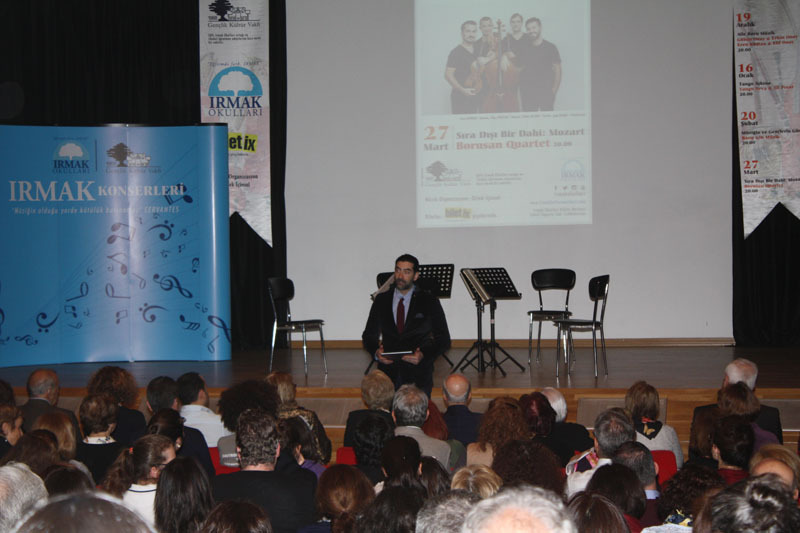 Ali Pınar informed us about Mozart before the concert. 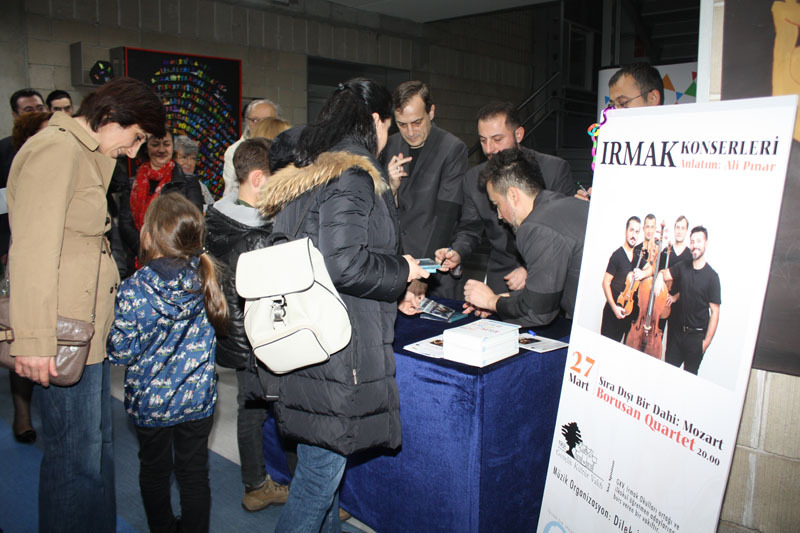 After the concert, Borusan Quartet members answered the questions of the audience while talking about Mozart’s extraordinary life with the scenes form the movie Amadeus. 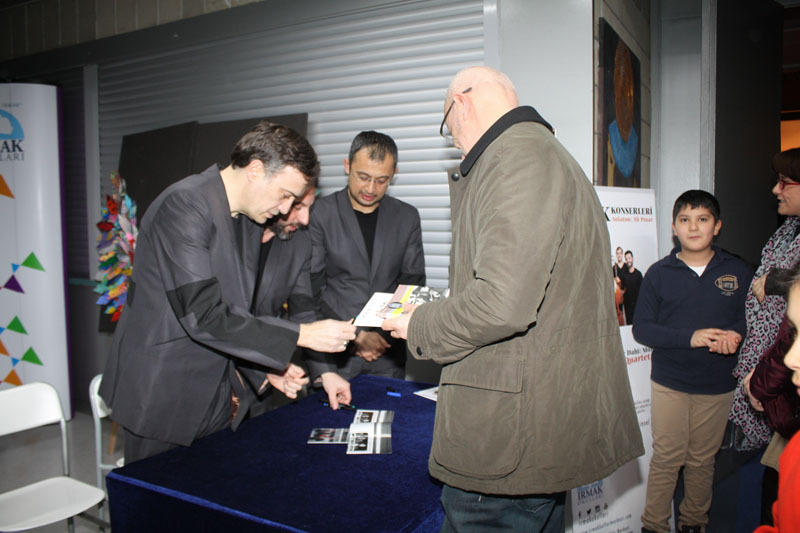 Then, Borusan Quartet members signed their CDs. 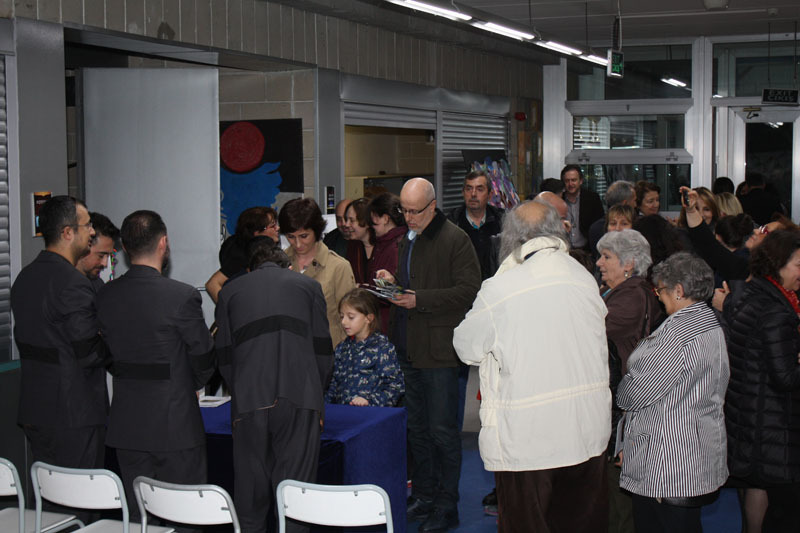 As in the other concerts, the money from the tickets will be used for primary school teacher candidate’s scholarship. 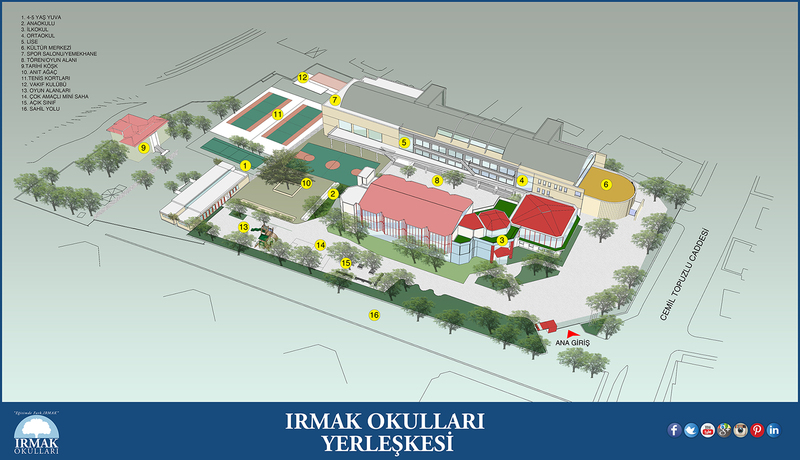 This page was created on 9.4.2018 09:01:43 and has been visited 321 times.